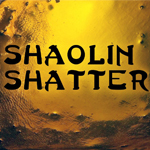 Shaolin Shatter is a California-based extraction company that specializes in butane extraction method. The company entered the 2014 NorCal Secret Cup. 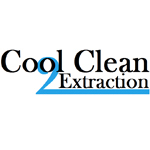 We are a top quality growers and extractors from Portland Oregon with a combined knowledge of over 30 years.